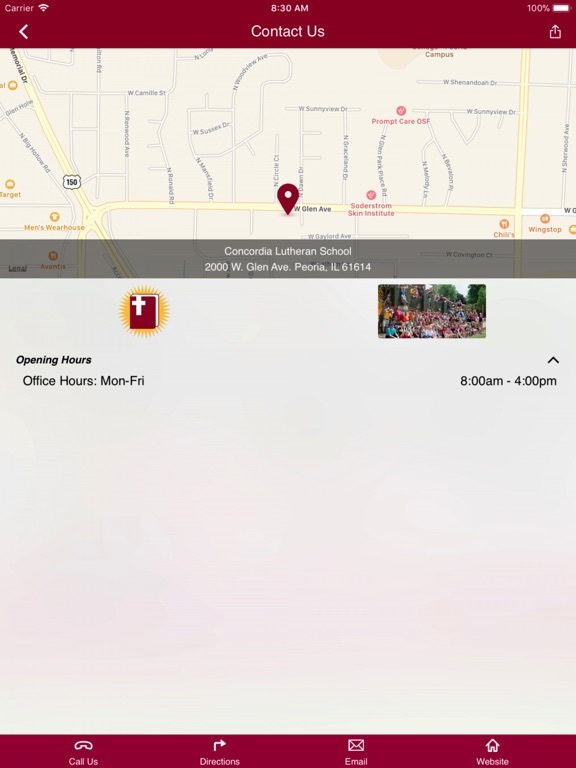 LUTHERAN CENTRAL SCHOOL ASSOCIATION OF PEORIA, ILLINOIS, INC. 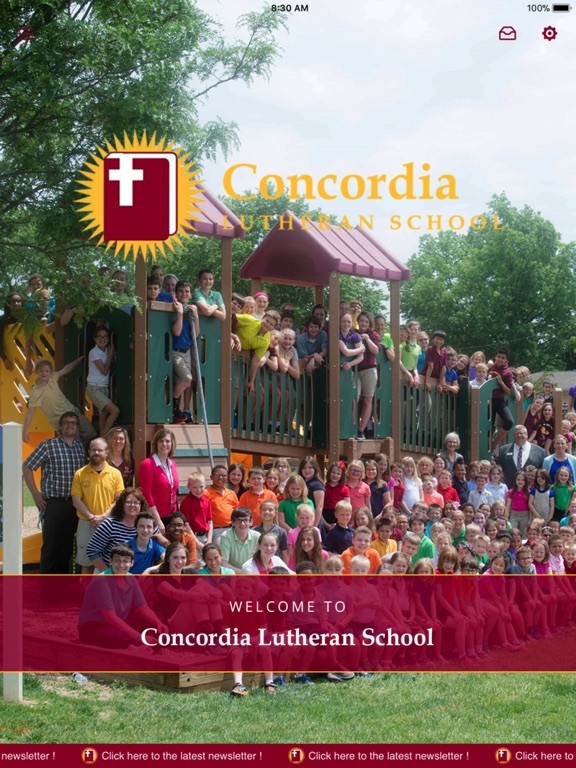 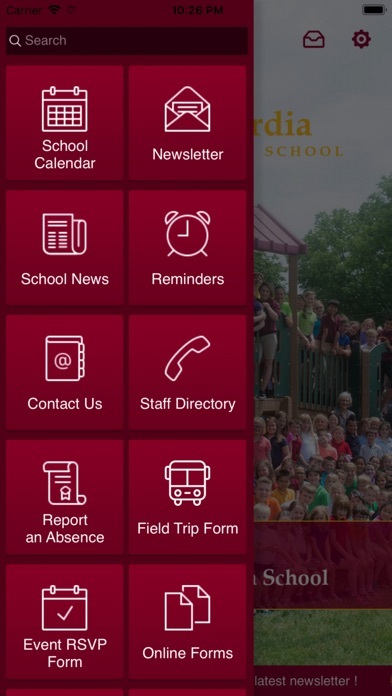 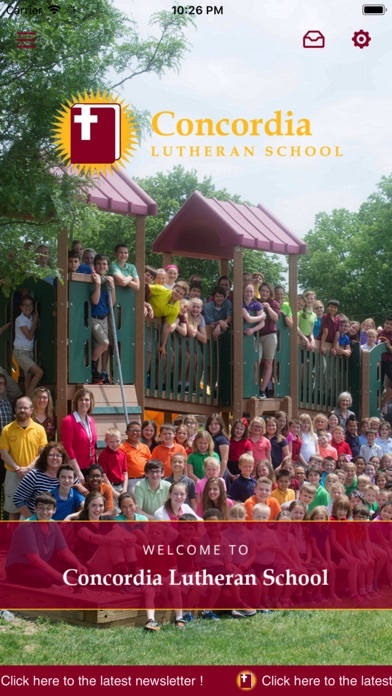 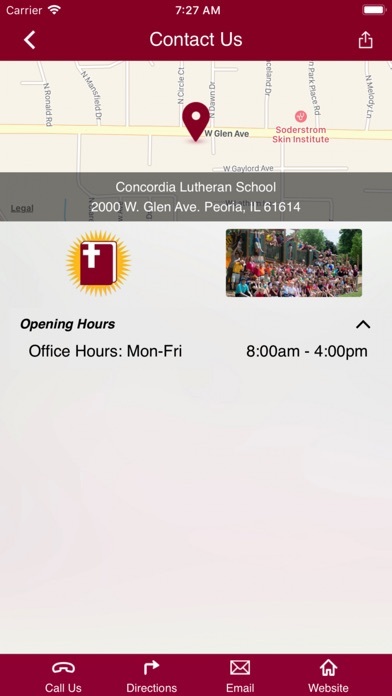 Welcome to the Concordia Lutheran School mobile app! 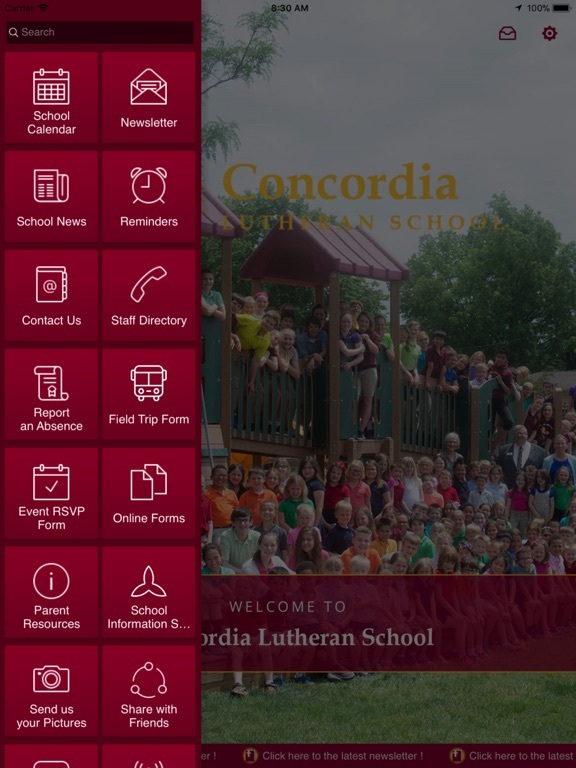 For more information, please download our app or visit us online at https://www.concordiapeoria.com/.